Microsoft has just announced that Edge users can finally access Skype voice and video calling without the need of installing a plug-in. Thanks to the incorporation of Object Real-Time Communications (ORTC) media engine in Edge — last September — Skype for Web, Office Online, Outlook.com along with OneDrive can offer plug-in free voice and video calling. 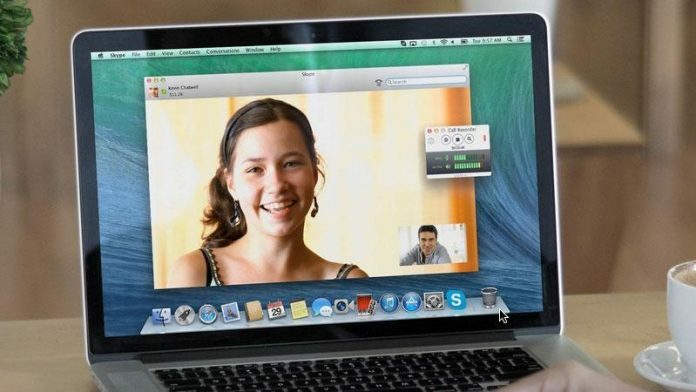 Moreover, Skype for Web, originally launched in November at a beta stage, was officially released in June 2015, while Redmond had been making efforts to make its browser eligible to the aforementioned option since October 2014. In case you are not familiar, the particular addition enables users to automatically launch Skype’s fundamental voice and video calling options directly from the Edge browser, without having to install a variety of plug-ins to make that possible. From now on, all users have to do is type in their log-in details. 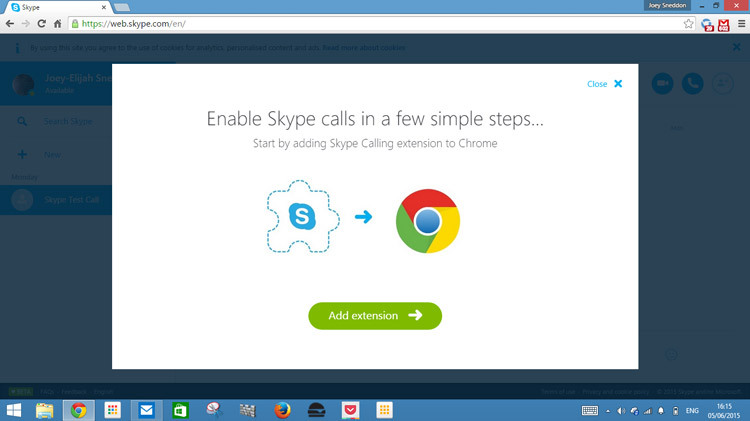 Skype for Web beta, on Google Chrome. Though, it is worth noting that, because the feature is currently a preview, Microsoft has pointed out a number of issues that might be encountered during that period. First and foremost, the feature is solely compatible with Windows 10 version 10.0.10586 and later, so check-in with the operating system’s update center to figure if there is any update you could have missed. Furthermore, in case a user wishes to access calling mobiles, landlines and screen sharing, it will be necessary for the respective plug-in to be installed. The same procedure applies to the scenario where the other party is not in the latest version of Skype — a process that can be rendered useless if you just ask the other person to update the app. Redmond has stated that the official — and bug-free, hopefully — version of Skype for Edge will be rolled out by the end of April. The company has also confirmed plans of expanding the fully-operational Skype for Web to the rest of the browsers in a short time frame. In fact, when it comes to Firefox and Chrome, Microsoft waits for them to add H.264 video code so it can implement the feature. There are really Edge users?